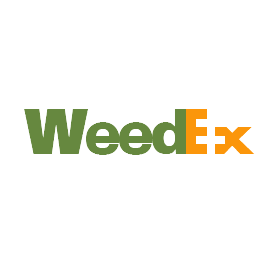 Weedex Exchange connects patients with local growers, caregivers, and dispensaries — for free. 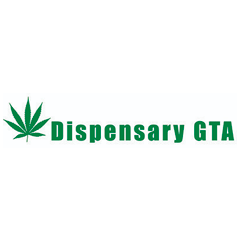 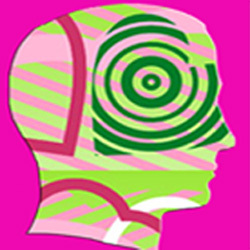 DispensaryGTA is a digital publication focused on reviewing dispensaries. 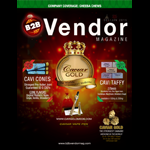 We sample product from every dispensary that we review so you know that our reviews are accurate and trustworthy.